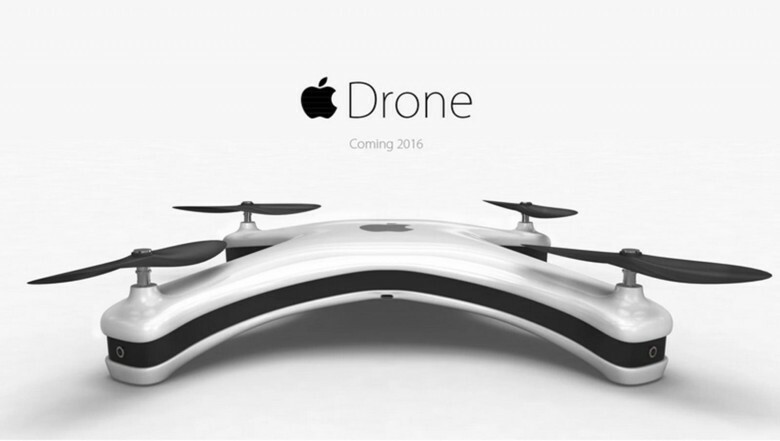 Who wouldn't want their new iPhone delivered via drone? Apple is one of a number of big companies seeking permission to be part of a new U.S. drone testing program, launched by President Donald Trump last year. With the government now opening up applications for the new program, Apple has joined other tech giants including Amazon, Intel and Qualcomm in applying. It’s not yet clear what Apple is interested in achieving with its drone ambitions, although companies such as Amazon have been outspoken about their desire to pursue drone deliveries. The pilot program will give certain companies permission to carry out a larger range of tests than are currently permitted by federal aviation regulators. Examples include flying drones at night, as well as flying them beyond an operator’s line on sight. This latter point is particularly crucial for drone-based deliveries. In addition to drone delivery, other potential drone applications include environmental monitoring, overseeing pipelines, using drones near to airports, precision agriculture, and more. However, there are only limited spaces open for companies wishing to participate in the program. The U.S. Transportation Department will reveal the winning entries later today. At least 200 companies have thrown their names into the ring, with a total of 149 applications (since some companies are teaming up.) In total, just 10 applications will be granted initially. Until now, Apple’s most frequent association with drones involves its dislike of them being used for drone flyover videos at Apple Park. Last year, Apple hired a dedicated security force intended to stop drone flyovers at its campus. According to drone photographer Duncan Sinfield, who was recently rumbled while making one such video, this has been highly effective. Apple has also installed signs noting that its headquarters is a “no drone zone.” After one drone crash landed on Apple Park’s expensive solar roof, we can’t say we entirely blame them!